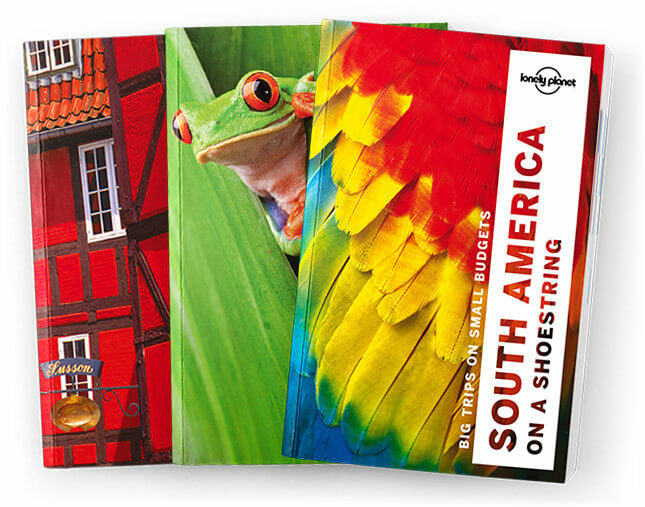 This is the Germany, Austria & Benelux chapter from Lonely Planet’s Europe on a Shoestring guidebook. Castles and chocolate, tulips and cuckoo-clocks, Alps and canals: all the icons are here to be discovered along with the region’s noble cathedrals, grand palaces, art galleries full of Old Mas-ters, and charismatic traditional cafes, beer halls and pubs. Coverage includes: Germany, Berlin, Dresden, Leipzig, Munich, Romantic Road, Nuremberg, Heidelberg, Black Forest, Frankfurt am Main, The Romantic Rhine Valley, Trier, Cologne, Düsseldorf, Hamburg, Bremen, Germany Survival Guide, Belgium, Brussels, Antwerp, Ghent, Bruges, Ypres, Mons, Belgium Survival Guide, Luxembourg, Luxembourg City, Luxembourg Survival Guide, The Netherlands, Amsterdam, Delft, Rotterdam, Maastricht, Nether-lands Survival Guide, Austria, Vienna, Graz, Klagenfurt, Salzburg, Salzkammergut, Tyrol, Austria Survival Guide.